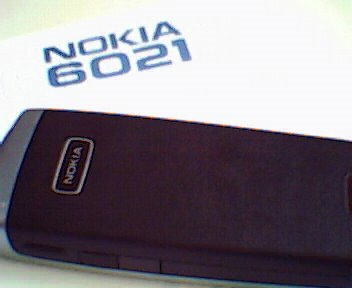 I traded in my old phone for a Nokia and got $40 chash in return!! 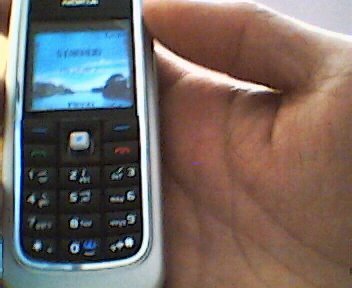 It is a simple Cell phone with no camera function . 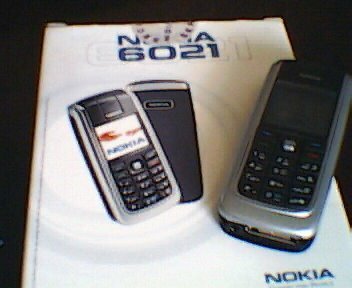 I still believe in being simple and own a functionable phone. All in all it serves me very well.